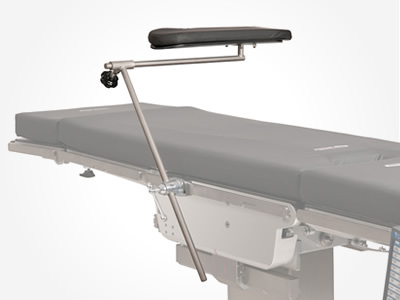 Used for supine positioning, the Cross Arm Support provides a comfortable position for the patient’s arm on the operative side of the table. The Cross Arm Support is usually mounted on the surgery table’s non-operative side to allow complete access to the patient. 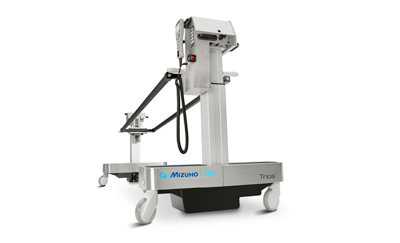 Adapts to any table with a Clark Socket, Mizuho OSI P/N 5393.